I do like the purse at the top! Not a bad price for that bag! I'd just use it for books! Thanks for the site!! 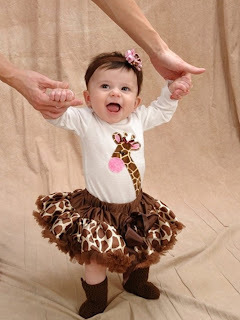 Cute, cute, cute giraffe skirt. 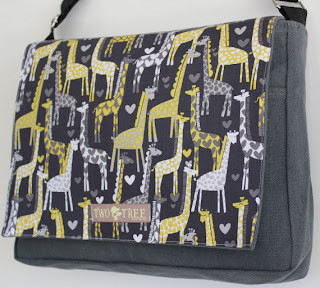 I love giraffes, Shai... that print of the "brainy" giraffe is a hoot! 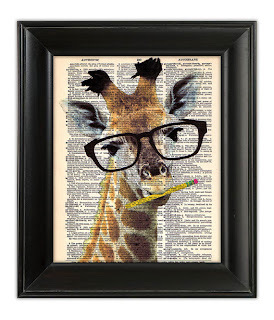 Awww, that little girl is so adorable in her giraffe outfit! Happy A through Z posting.